At Concept Virtual Design, we strongly believe that getting prepared for the day shouldn’t be a hassle and that every luxury master bedroom, should be complete with a bespoke dressing room wardrobe. 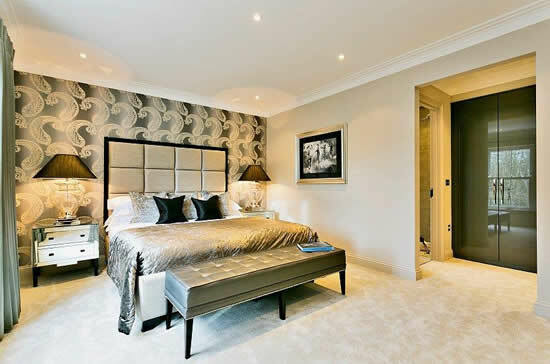 Dressing room wardrobes are both functional and aesthetically pleasing, and enhance your bedroom in the most ideal way. We will work with you to create your ideal dressing room wardrobe solution, ensuring that it’s in keeping with the design of your bedroom and en suite. Getting ready for the day should be a joyful and pleasant experience, which is exactly what a dressing room wardrobe can offer. They provide you with the space and luxury to store your belongings in a clear and organised manner. For more advice and inspiration on latest dressing room wardrobes, for luxury developments and one off client projects, please contact us here at Concept Virtual Design. We have a luxury designer showroom based in Maidenhead and cover the entire Berkshire, Buckinghamshire and Surrey areas. This entry was posted in Wardrobe and tagged Dressing Room Wardrobes, Wardrobes. Bookmark the permalink.